North Carolina is known for its deep-rooted “maker” tradition, where crafting has risen from a traditional way of life to a finely honed art form. This is certainly true of metalsmithing, a field where an incredible community of designers has emerged over the past century — all dedicated to creating original, inspired personal adornment. The art has evolved, even as the tools of the trade — torches, hammers, pliers, anvils, files and roll mills — remain constant. Penland still thrives today, offering multidisciplinary workshops led by a rotating faculty. Asheville metalsmith Joanna Gollberg took her first-ever class at Penland, which “really changed the course of my life.” She is now an instructor there. “It’s a small community and everyone’s making something. 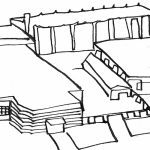 Everyone’s supportive, and it’s a beautiful environment in terms of learning and sharing.” Though an anchor for the state’s tradition, Penland doesn’t offer a degree program. North Carolina’s eastern stronghold, East Carolina University’s School of Art and Design, was forged in 1962, bringing the state’s tradition to the coast and refining it. ECU offers both B.F.A. and M.F.A. programs. Celebrated instructors and internationally acclaimed artists Linda Darty and Robert Ebendorf helped shape an entire generation of metalsmiths, many of whom settled south in Wilmington post graduation. Ebendorf has retired, but Darty founded and directs ECU’s study abroad intensive in Certaldo, Italy. Goldsmith and designer Mary Ann Scherr’s role in shaping the metalsmithing scene — not just in North Carolina but in the field as a whole — cannot be overstated. Scherr passed away just last year, but lived in Raleigh and was a highly sought-after instructor, teaching at Penland, Raleigh Fine Arts and many others. A treasure beyond the Triangle, her work has been displayed in the Vatican Museum of Contemporary Art, the Metropolitan Museum of Art and the Smithsonian. This small but formidable group of instructors blazed the trail for the thriving and diverse community of metalsmiths that calls our state home today. From seasoned metalsmiths to emerging artisans, gallery owners to college professors, here is a glimpse into the world of North Carolina’s metalsmiths — from our backyard to the hills. Melissa Manley hails from ECU. She earned her M.F.A. in metal design and studied under Bob Ebendorf. “He influenced a generation,” she says. 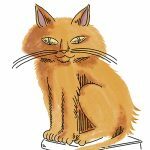 “He was one of five people that started the studio metalsmith movement in the U.S. . . . He was one of the first people to take junk and make jewelry out of it. 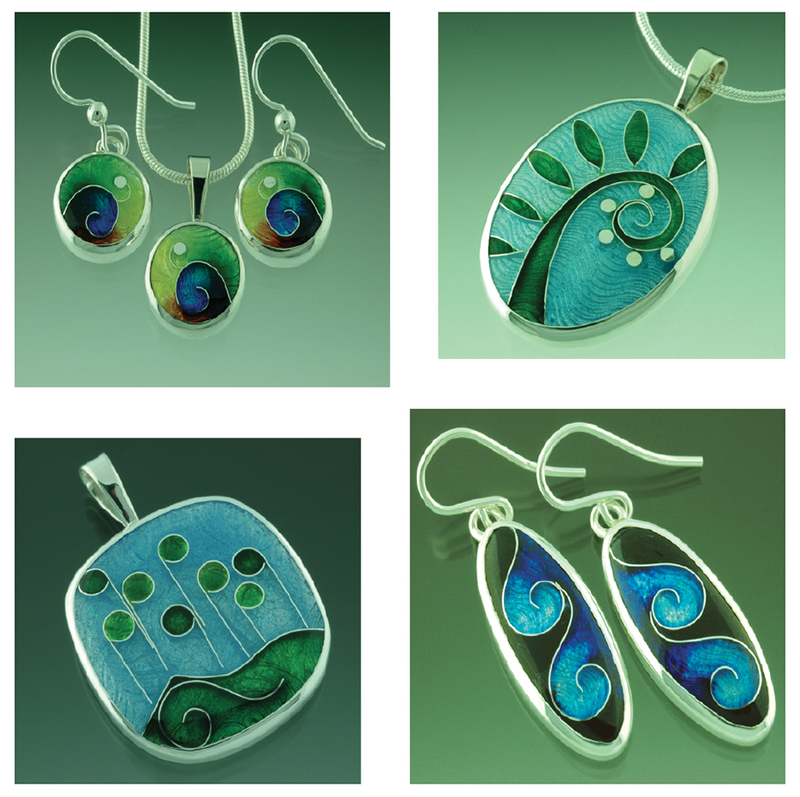 “I’ve always been obsessed with personal adornment and collected jewelry,” says Manley, who was inspired to expand her artistic repertoire to metalsmithing at the suggestion of local pottery instructor Hiroshi Sueyoshi and fellow artist Michael Van Hout. One class at Tennessee’s Arrowmont School of Arts and Crafts — and she was hooked. Will Olney travels the art festival circuit, selling work at 30 festivals per year. North Carolina festivals may include Cary Spring Daze in Bond Park, Raleigh’s Artsplosure, Blowing Rock Art in the Park and Biltmore Village Art Show. 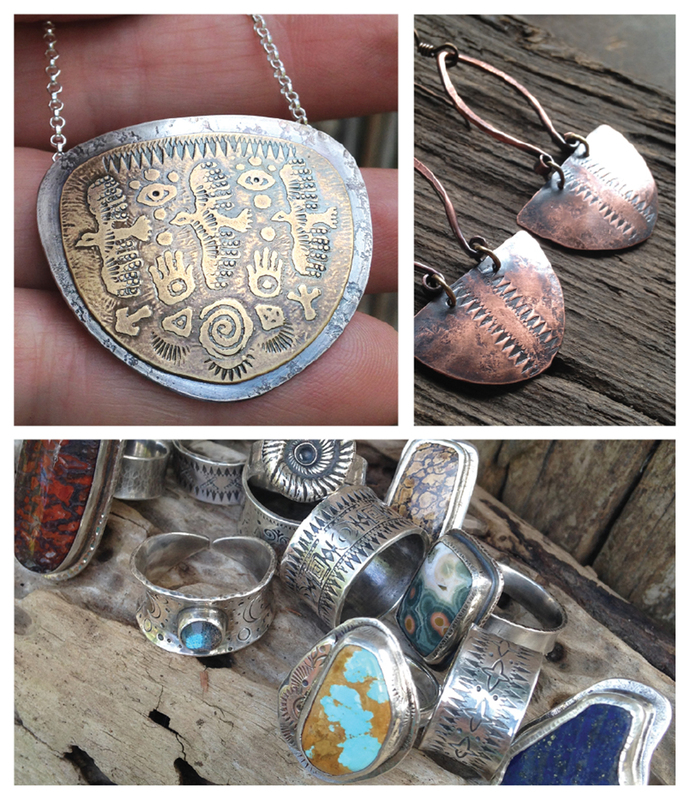 Olney experimented with his grandfather’s tools, melting metal and creating pendants that he gave away to friends. His high school guidance counselor took note and suggested that he take a metalsmithing class at a nearby community college. Years later, undecided on a career, Olney would remember how much he loved this class and go on to earn his B.F.A. in metal design from ECU. Today, the color palette he prefers incorporates blues and greens, inspired by the coastal setting he calls home. Jonkheer Jewelry & Cicada Metals, 4410 Wrightsville Ave.
Jonkheer studied under both Darty and Satterfield. 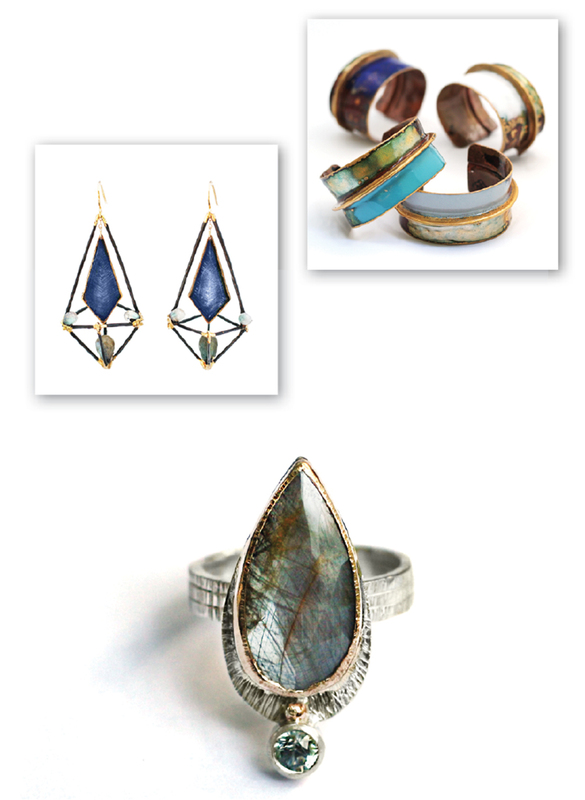 In 1993, after graduation, she opened the Bauhaus gallery in downtown Wilmington with fellow metalsmith Sarah Tector. Since then, she has run her own studios, sold work to galleries across the state, and taught emerging metalsmiths of all ages, including students at DREAMS of Wilmington, an arts program dedicated to serving youth in need. Her business grew alongside Wilmington’s burgeoning movie industry, and over the years her pieces were featured in One Tree Hill, Dawson’s Creek, The Secret Life of Bees, and Safe Haven. Hsiang-Ting Yen was an undergraduate business administration student in Taiwan when inspiration struck. “My parents were afraid ‘you’ll starve yourself if you become an artist.’ I studied business, so I’d definitely have a job when I graduated. But I wasn’t happy,” Yen says. 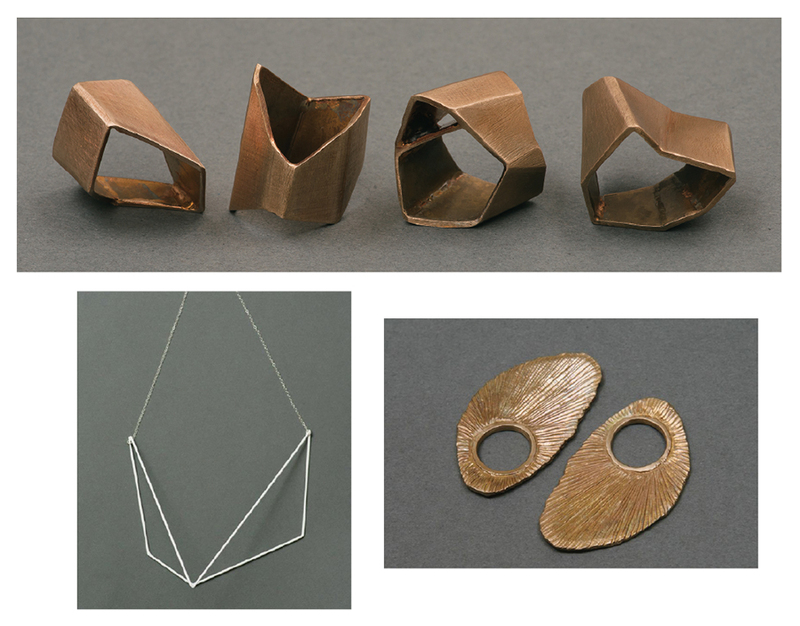 Then, an end-of-semester metalsmithing show at her university transformed her perspective. Yen went on to attend Savannah College of Art and Design, graduating with an M.A. in metals and jewelry and an M.F.A. in jewelry and objects in 2012. Now living in Raleigh, she participates in the Triangle’s monthly get-togethers founded in honor of Mary Ann Scherr. Raleigh-based metalsmith Sarah Tector lived and worked in Wilmington for about 15 years, founding a gallery with Jonkheer. “When Mitzy and I were first out of school, it was a hustle and a scramble,” says Tector. The two attended ECU together, where Tector graduated with a B.F.A. in art education, concentrating in metal design. At first enrolled in the sculpture program, Tector happened into a metal design class by accident — one that would shape her career. 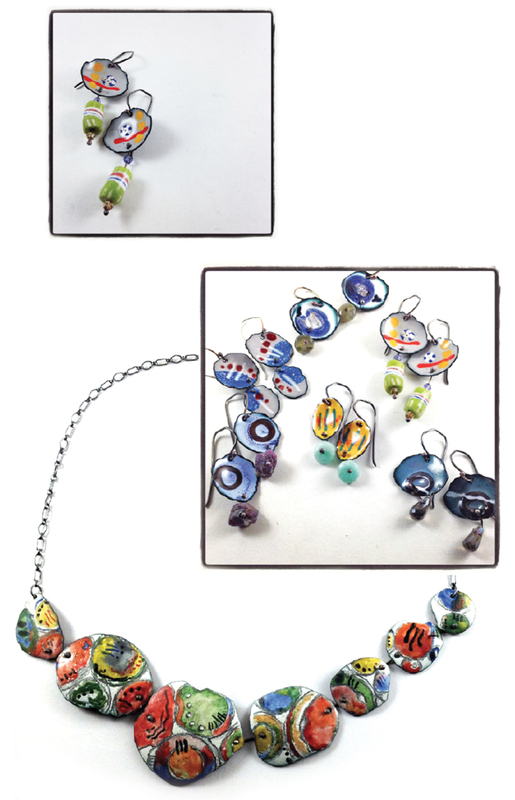 Tector’s livelihood incorporates craft shows, in-store sales, teaching and creating custom pieces. Over the course of her career, Gollberg has experimented with many different approaches. 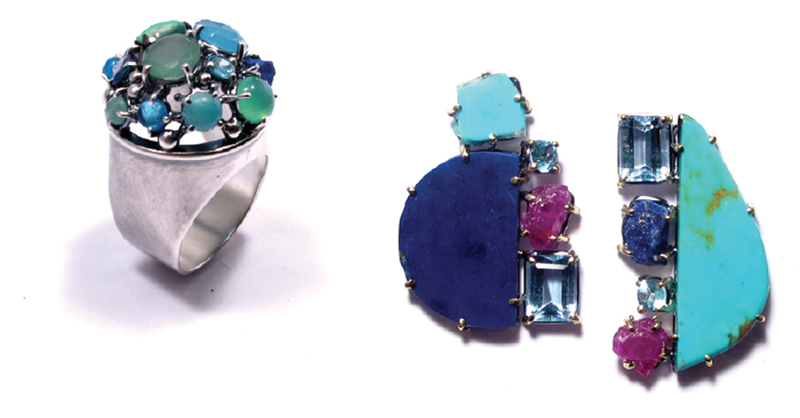 After graduating from Warren Wilson College, she enrolled in a technique-based two-year jewelry design program at the Fashion Institute of Technology. Since then, she has published several books on metalsmithing techniques, including Making Metal Jewelry (Lark Books), has taught at Penland and elsewhere. “It’s immensely meaningful and satisfying for me to share what I know,” she says. 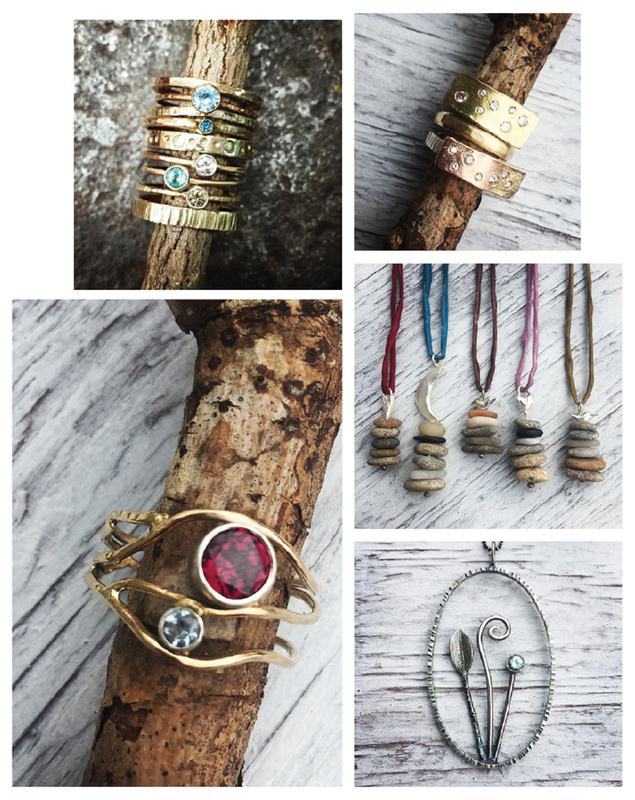 “I’ve finally settled into doing what I want to do.” Her current line is driven by “gemstones — their colors and shapes,” and handcrafting the settings in which they sit. Emily Colin is the author of The New York Times best-selling novel The Memory Thief and is former associate director of DREAMS of Wilmington. Her new novel, The Dream Keeper’s Daughter, debuts this summer from Ballantine Books. Cape Fear Community College, Wilmington. The Crafts Center at NC State University, Raleigh.